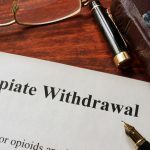 Signs of Drug Addiction in Teenagers Drug addiction is a serious issue and it can be hard to discern whether a teen is using drugs, whether they are your child, a friend, a student or a loved one. You may have noticed some changes in their behavior or appearance that are causing you to worry. Obscure & Uncommon Drugs Being Used To Get High: Some drugs are well-known. Opioids, for example, are the subject of widespread abuse and intense government efforts to limit abuse. Marijuana is currently the subject of debate about its healing properties and whether its use should be legalized. Alcohol, of course, is known around the world. Heroin is known to be one of the most devastating drugs. Cocaine is a popular (and illegal) stimulant. 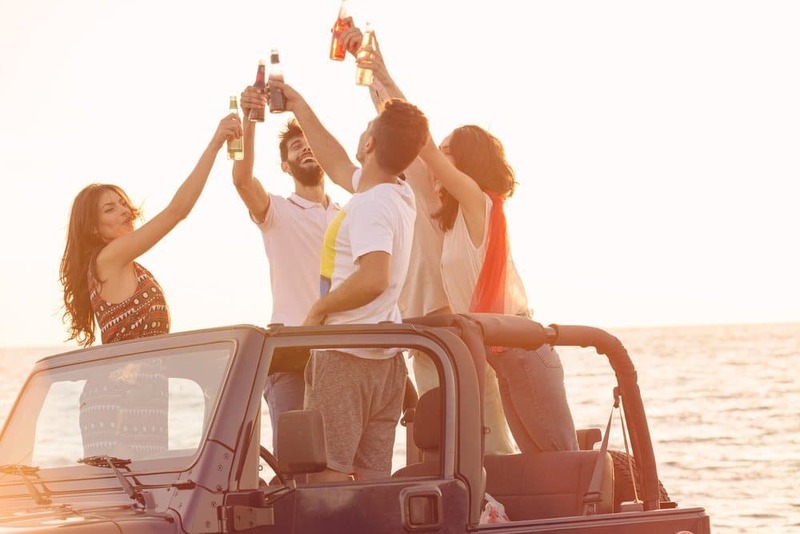 Teen drinking and drug use is an important topic for parents to understand, as teens are constantly exposed to media images of underage drinking, teens and drugs. During the impressionable teen years, this can have a big impact on their substance abuse habits, especially if not addressed early on. Additionally, teens face peer pressure and deal with a number of changes ranging from bodily to life changes, which often cause additional stress and increase the likelihood of teens and drugs being used. This is how the process of addiction gets started. If using drugs becomes part of a teen’s life, it becomes very easy for them to transition into lifelong addicts. Teens and drugs are often attributed to rebellion. Teens are simultaneously desiring to fit in with their peers and yet be different from everybody else. In an effort to rebel, many teens turn to drugs as an act of rebellion against authority. Learn more here about teens and drugs, and learn how to stop their drug use before it turns into a drug problem and full-blown addiction.